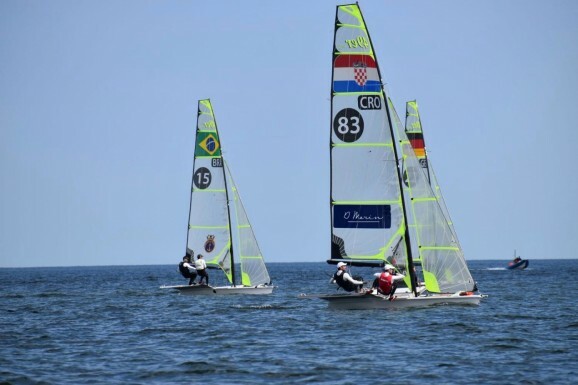 Namely, ŠimeFantela, the winner of the first gold medal for Croatian sailing at the 2016 Olympics in Rio, and the double world and multiple European champion, after 15 years of 470 class sailing decided to change the boat and move to more attractive, faster and more demanding 49er along with his brother Mihovil, who until then had sailing experience in the Olympic RS:X class. 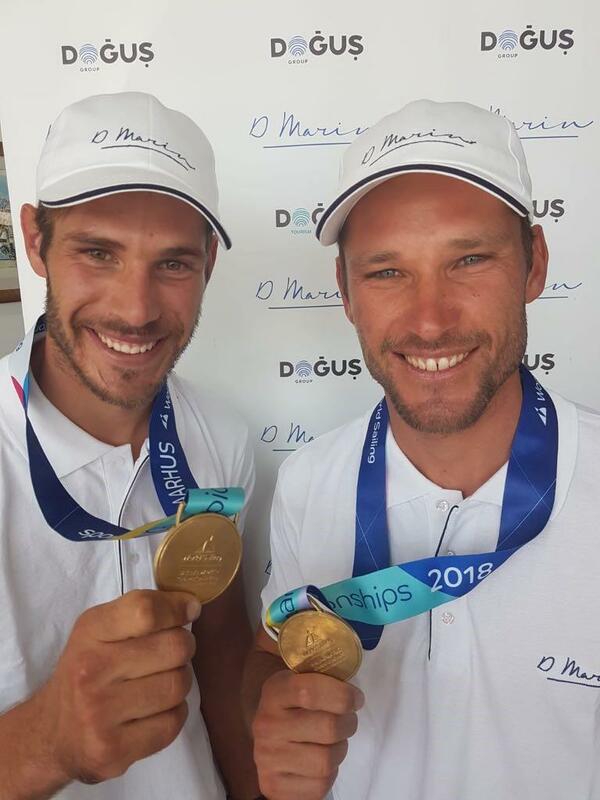 After only one and a half year of sailing in the new 49er class the team managed to do the impossible, to win the title of the 49er world champions and to qualify for the Tokyo Olympics in 2020. D-Marin supports the team to prepare for the next Olympic Games in Tokyo (25 July to 09 August 2020) and to purchase a new 49er class boat, equipment for Tokyo. 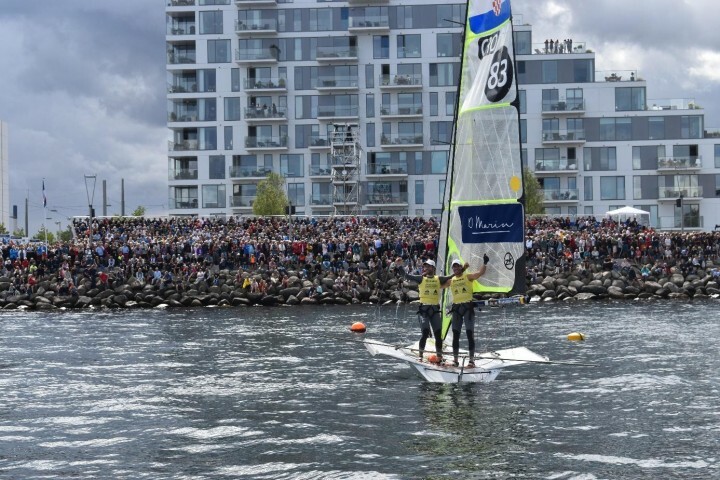 On their 49er mainsail there is large and visible D-Marin logo, and there is another one on the boom of the rig that is visible in the "close-up” pictures of the team. During 2018 they organized sailing lessons with young children from Šibenik, on J-70 sailing boats, where D-Marin was promoted as socially responsible company that includes the locals in their activities.